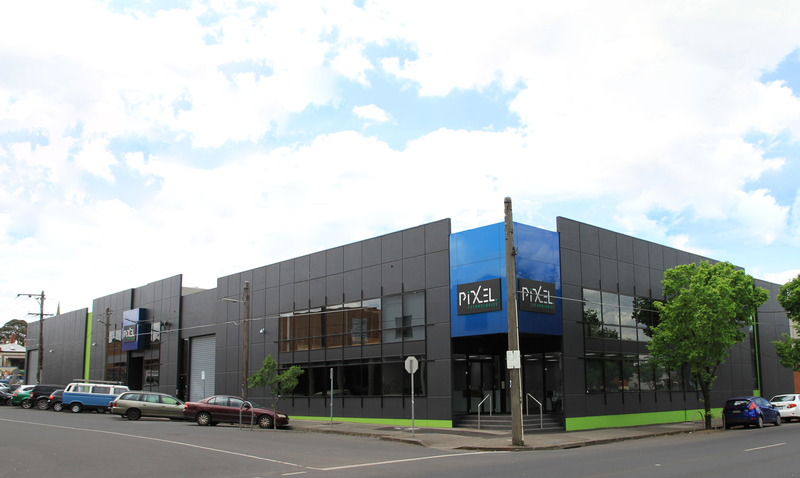 Pixel Technologies have moved all their Melbourne operations to Clifton Hill. 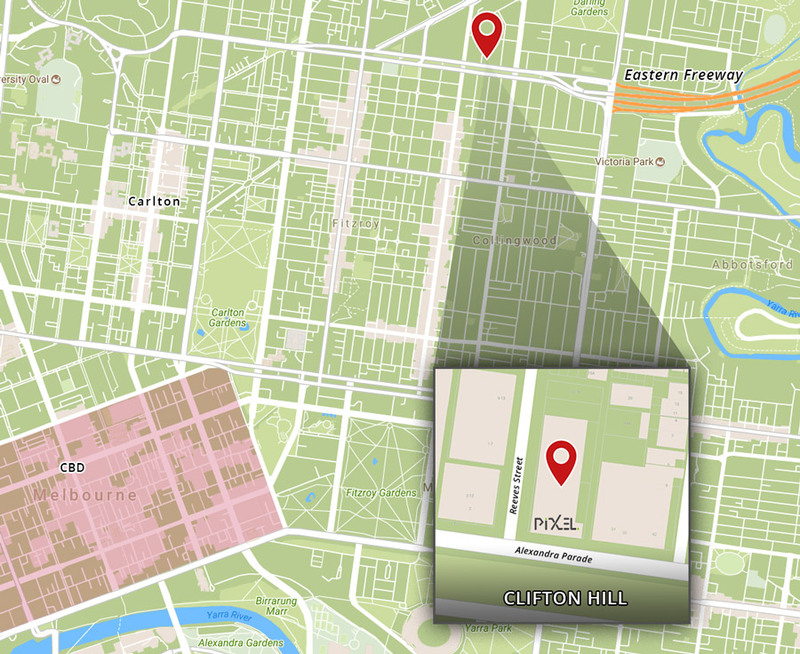 The new location is close to the CBD with plenty of free on-street parking. It’s just a short drive or tram ride from our previous Carlton location, and very close to the Eastern Freeway.  This new location will allow us to grow and better serve our customers as we move toward the future.